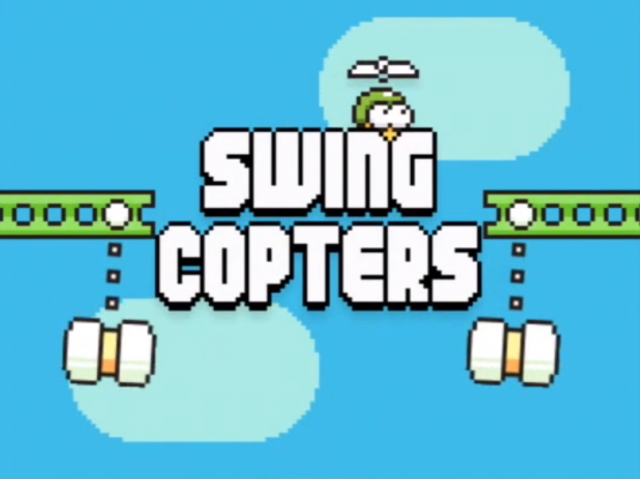 Seven months after the popular game Flappy Birds was pulled off the market, its developer, Doug Nguyen released its sequel Swing Copters. However, this sequel has greatly disappointed the gamers. This game is basically for persistent players who enjoy difficult challenges. 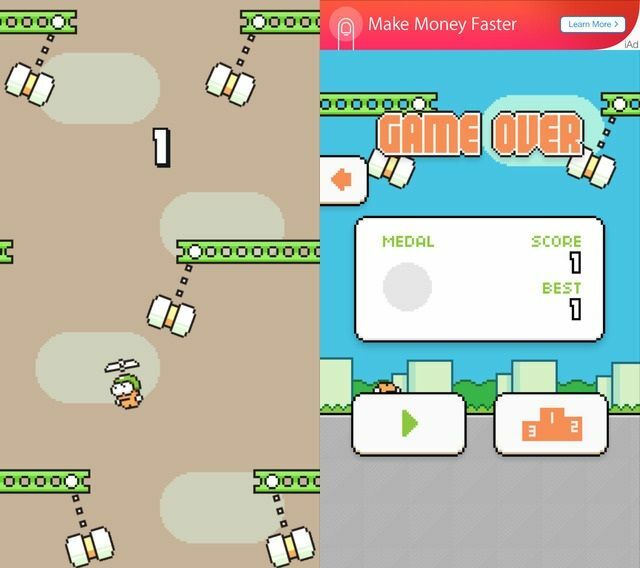 Even though this game of Swing Copters is similar to the Flappy Birds at the base level, this game has failed to gain a similar kind of popularity. The visual style is almost identical and similar mechanics have been employed. This game is basically about tapping the screen, which will enable you to move your character left or right in order to avoid obstacles, which float in the screen. The version which has been launched is a free one. The advertisements are tolerable. Its has only been launched for the iOS and Android smartphones. The Swing Copter has the same lo-fi pixelated art style and pastel colored themes as Flappy Birds. 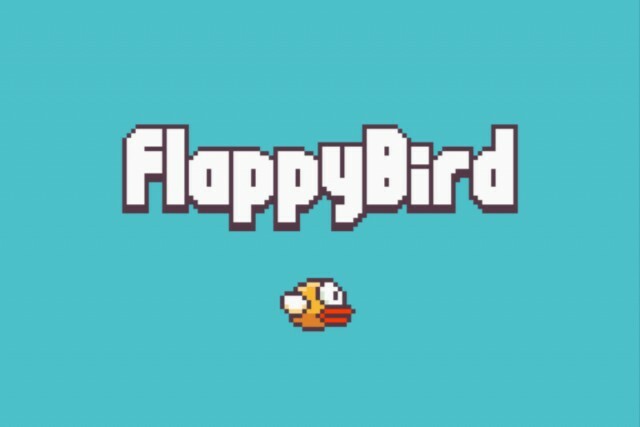 Flappy Bird had its challenges, but inspite of its difficulties it was an obvious game and lured several casual gamers as well. However, the level of difficulty in Swing Copters eliminates the casual players from playing these gamers. This game has been mainly made for the hard gamers, who revel in the difficulty level of this game. This game is controlled by a single tap on the screen. A single tap controls the direction of the avatar. However, the direction will have to be altered frequently due to the correction swing. 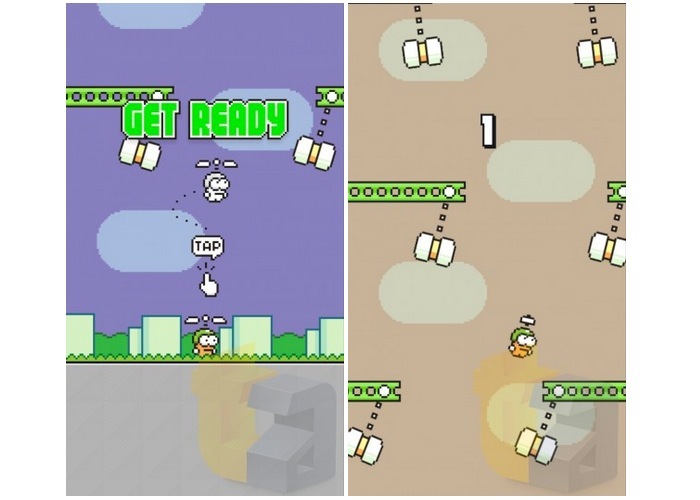 There some obstacles like the swinging hammer, which never gives any rest to the player. Mostly the game is about building a rhythm amidst the chaos. Next: Look out for Spice Fire One in the Market and Get Your Much Awaited Smartphone!